From The Book of Life animated movie! 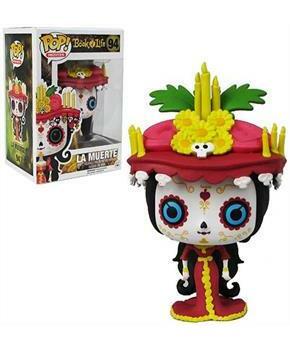 The Book of Life La Muerte Pop! Vinyl Figure features the spiritual character from the film measuring 3 3/4-inches tall. Rendered in Funko's fantastic Pop! 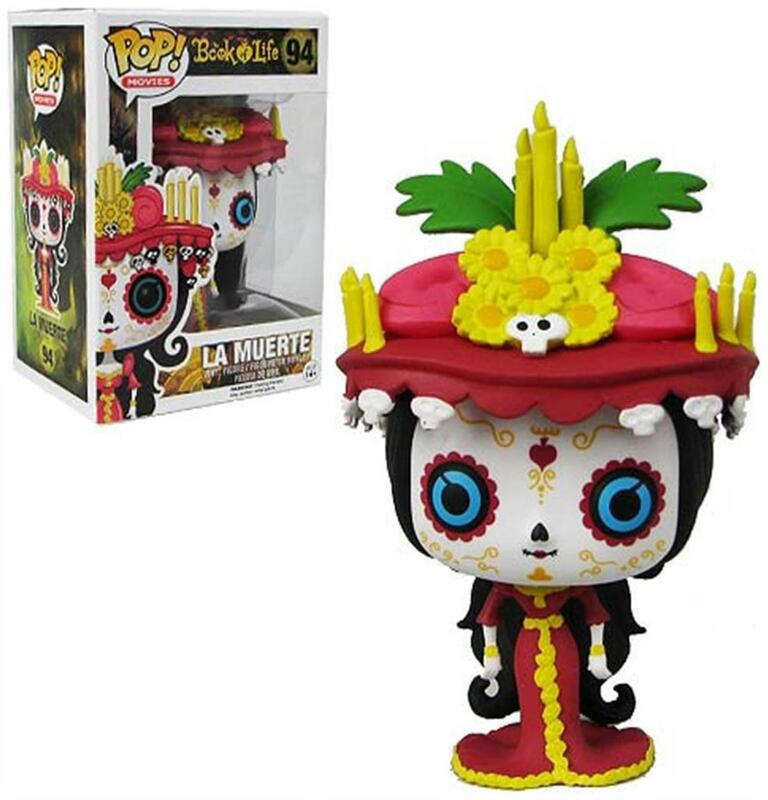 Vinyl Figure format, this awesome figure of La Muerte looks great!